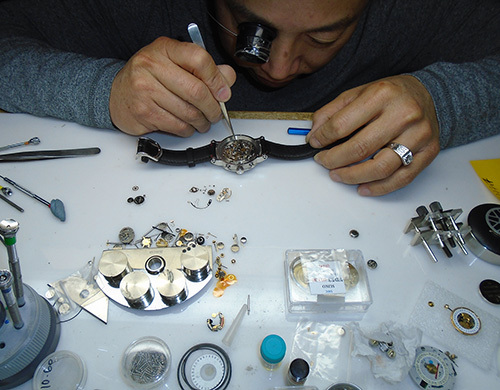 With years of watch repair and restoration experience, we've completed just about every type of repair imaginable. From a quick battery replacement, to removal of links, to a new watch band, to a complete overhaul and replacement of the movement, with our on-site repairs services, we'll have you on your way in no time. 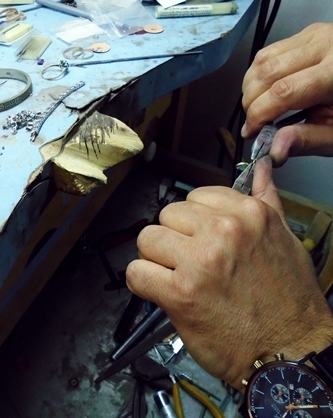 Taras also offers a full range of services to get your favorite timepiece up and running while you shop. ... as well as any Sports Watches, Pocket Watches or Vintage Timepieces.